The holiday season presents a time of joy and of loss for the families of Sojourner House. However, as parents and their children start the recovery process, they are blessed with a cornucopia of gifts and offers of loving kindness from the Pittsburgh Community. All of us at Sojourner House; families, staff and board members, are very grateful to each of you for all that you give as volunteers and contributors, to make the journey of recovery possible. Sojourner House's 15th Annual Victorian Tea is already proving to be a stellar one: Not only are we honoring one of our most stalwart supporters, outgoing MOMS board president Maelene Myers , but we are also thrilled to share that Pittsburgh Ballet Theatre Executive Director Harris Ferris and his wife, Janet , a former Sojourner House staff member, are serving as this year's honorary co-chairs. 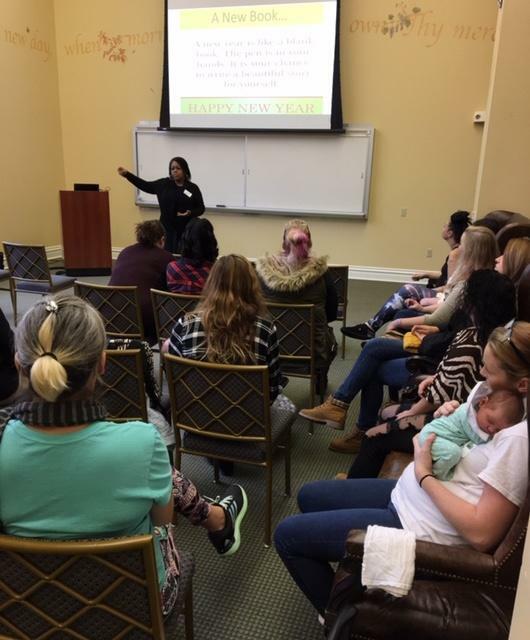 Myers, Executive Director of East Liberty Development, Inc. , has played one of the major roles in forming and developing S ojourner House MOMS since it opened in 2004. 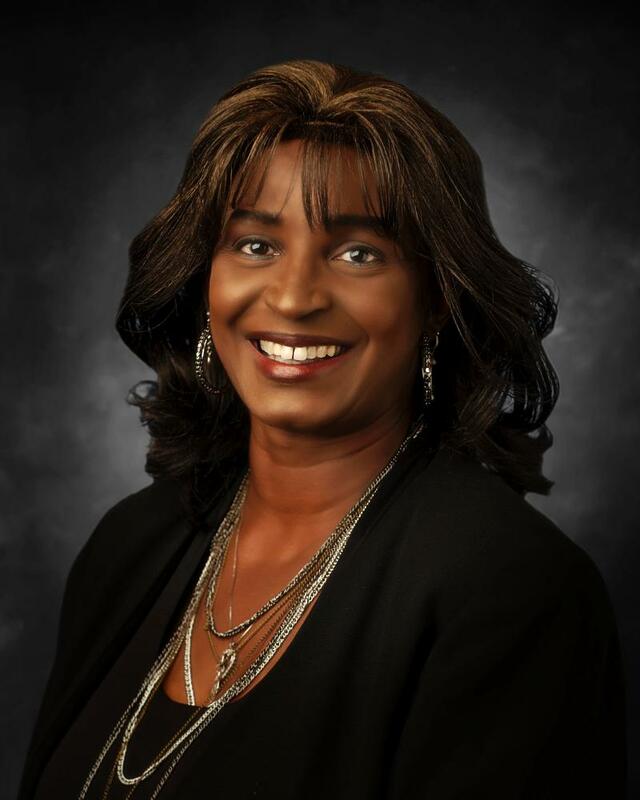 “Maelene Myers has been a vital instrument in creating and sustaining Sojourner House MOMS, a program that provides housing and services to families in recovery. 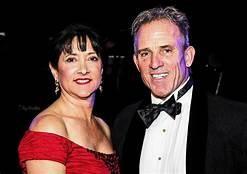 The Ferrises have been recognized for playing prominent roles in not only the arts community, but also in the local philanthropic community. 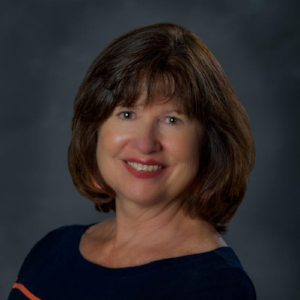 Janet, who is now Controller for Las Vegas-based JLD Living Trust, previously worked in Sojourner House's Finance Department. 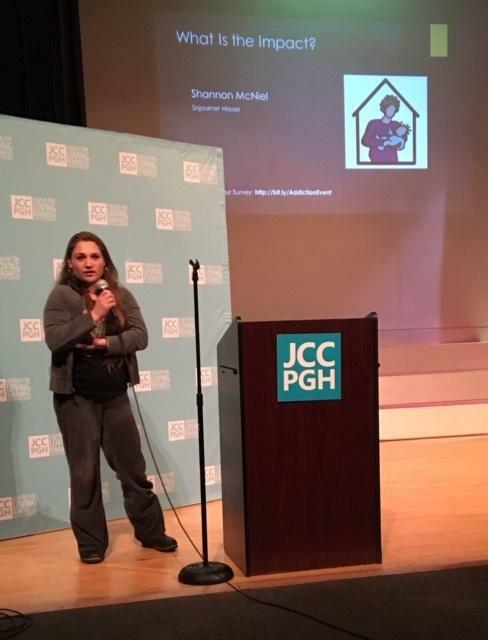 Sojourner House was one of multiple organizations that participated in “Hopeful Responses to Addiction” community forum on Nov. 19, at the Jewish Community Center in Squirrel Hill. Organized by Christian Associates of Southwest Pennsylvania and the Center for Loving Kindness and Civic Engagement at the J ewish Community Center of Greater Pittsburgh , the forum featured local religious leaders, County representatives and organizations s uch as Prevention Point Pittsburgh and Sojourner House. The audience of approximately 50 people listened to Sojourner House graduate Shannon McNeil bravely share her story. Sojourner House founding Executive Director Dana Gold also was a guest speaker. Break-out discussions focused on addiction and its impact on the community, as well as pathways to hope. "The least we can do is treat everyone who is suffering from the disease of addiction with love and try to educate society on this awful disease," said Meghan Briggs , Director of Clinical Services at Sojourner House. 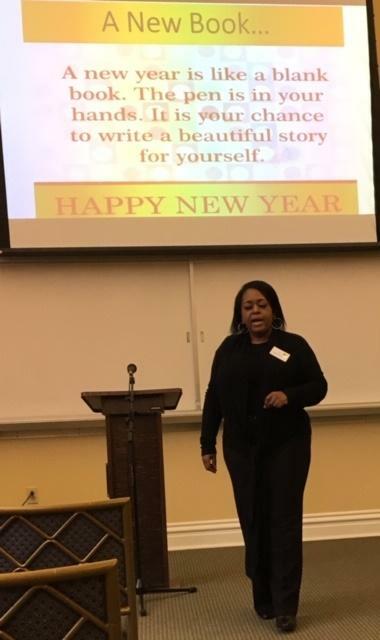 Associate minister and motivational speaker LaNita Butler shared her story with Sojourner House's residents during Shadyside Presbyterian Church's Annual Retreat for our women and children, on Saturday, Oct. 27. Following breakfast, residents went on to hear Baker's presentation, "New Year - New Book." "A new year is like a blank book," she said. "The pen in your hands. It is your chance to write a beautiful story for yourself." 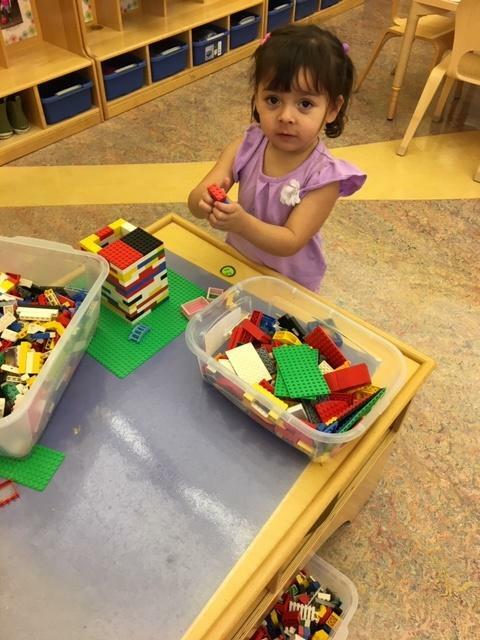 While Butler shared her words of wisdom, residents' children enjoyed various activities with church volunteers. The retreat concluded with a lovely lunch that residents and volunteers shared. 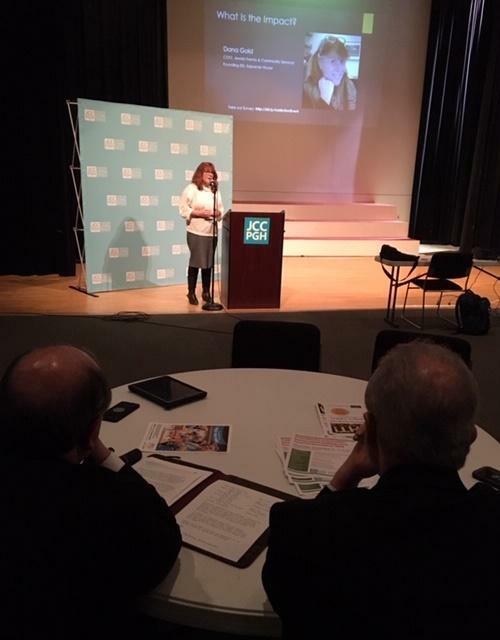 Many thanks to Sojourner House board member Lisa Iadicicco who also is a member of Shadyside Presbyterian, for coordinating the inspirational day. Hard at work during retreat! 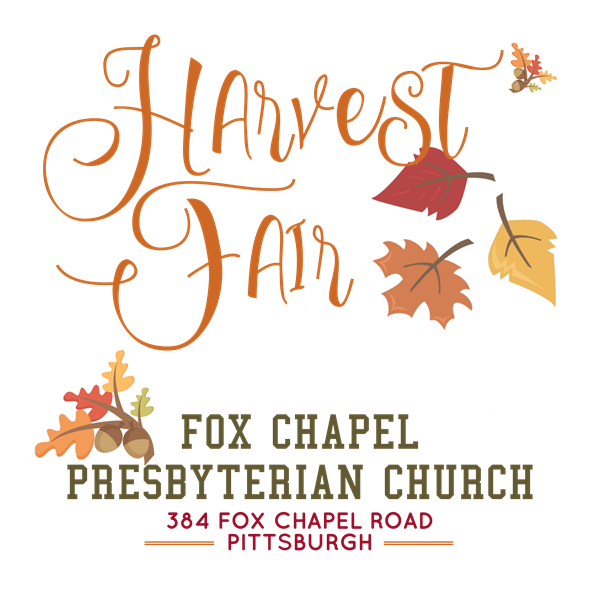 October brought support from local church sales: one, long-time Harvest Fair donor Fox Chapel Presbyterian Church; the other, first-time Rummage Sale donor Ingomar Church. Many thanks to both houses of worship for your numerous in-kind items! 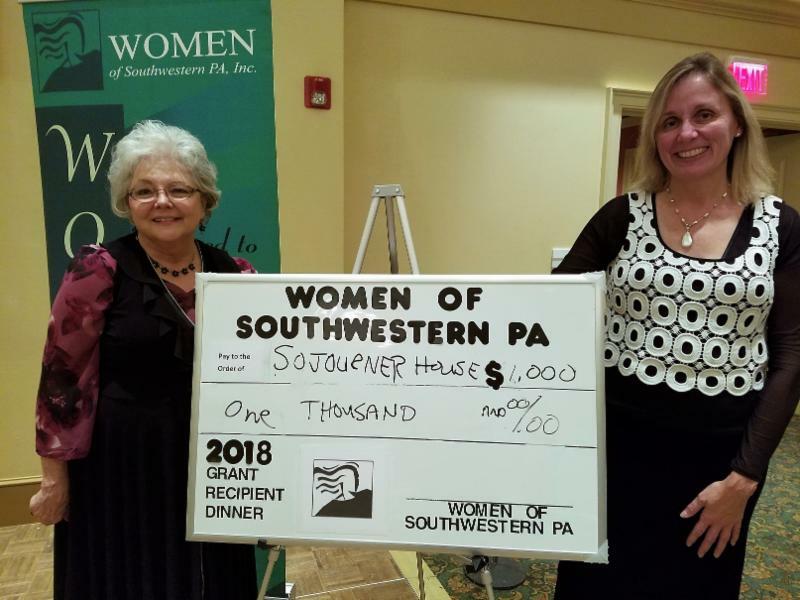 SoHo Director of Development Susan Orr, right, is presented with a check from Women of SWPA. 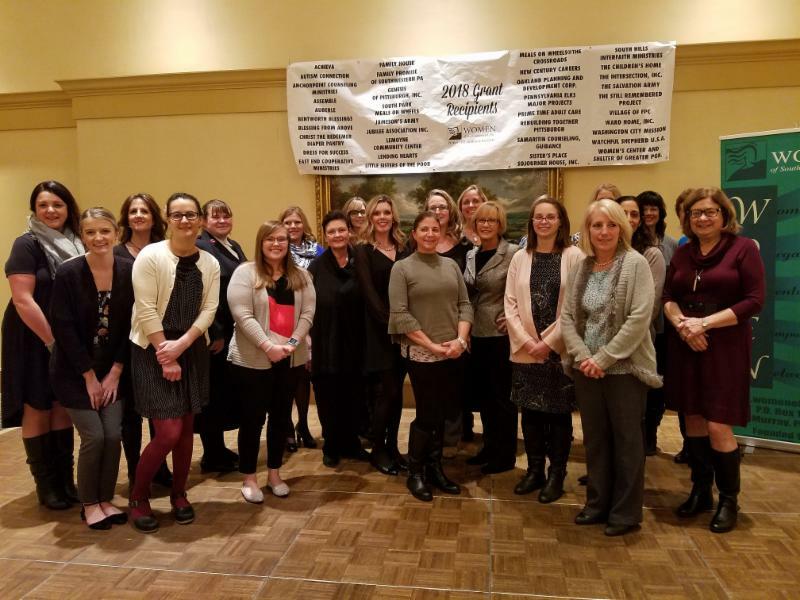 An early winter snowstorm didn't deter Women of Southwestern PA from honoring the nearly 40 organizations it supported this year, including Sojourner House, on Nov. 15 at Valley Brook Country Club. Funds donated to Sojourner House will support our recently launched 12-month supportive housing to assist families coming out of drug and alcohol treatment. 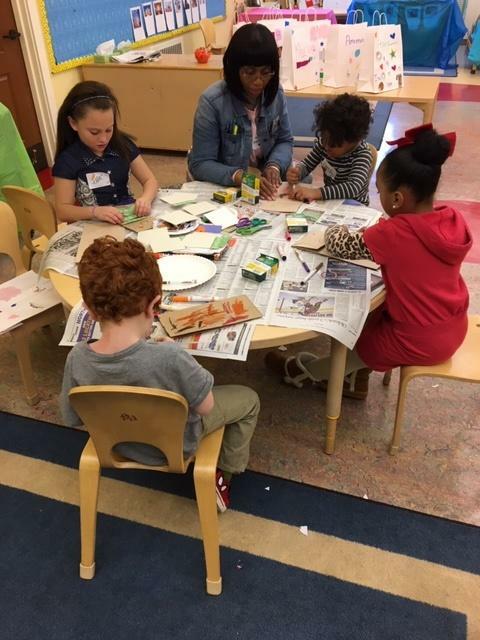 Fall e-News correction: Please note that long-time donor Ann Brooks donated Old Navy flip flops for "Flip Flop Day" this past summer.